Give us a CALL if you have any questions, or if would like to schedule an appointment. 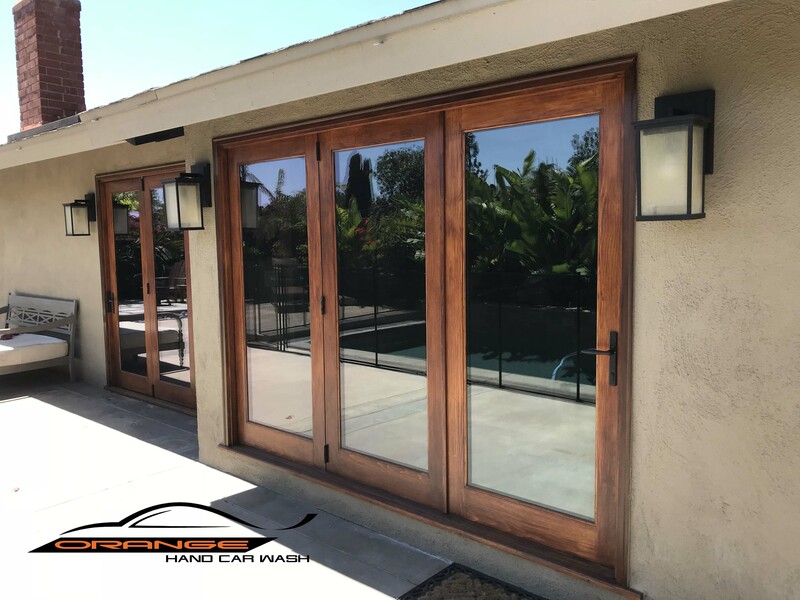 Daily Tinted Window Specials! - Free Car Wash with most services. 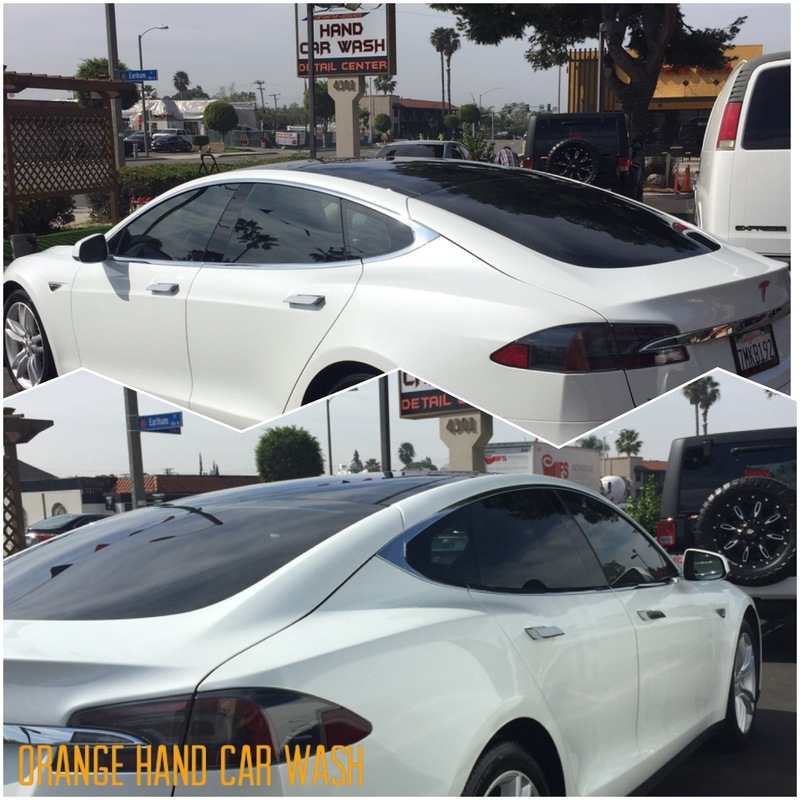 Have your car tinted while you get a wash! 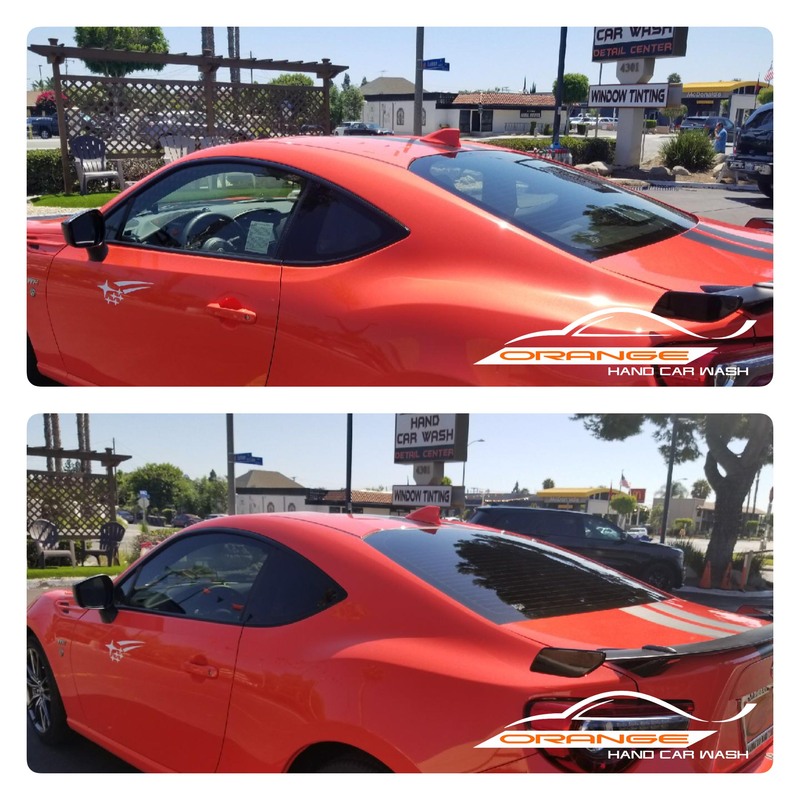 The Best Car Window Tinting in Orange County!!! Our professional team with years of experience will give your car a new look. 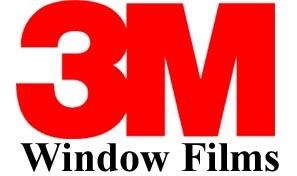 We have a variety of window films and shades available to choose from. All our work has a lifetime guarantee , and we will make sure you 100% satisfied prior to paying. We have the ability to work on virtually any vehicle, including Trucks, Boats, RVs, Motorhomes, Limos, and much more. 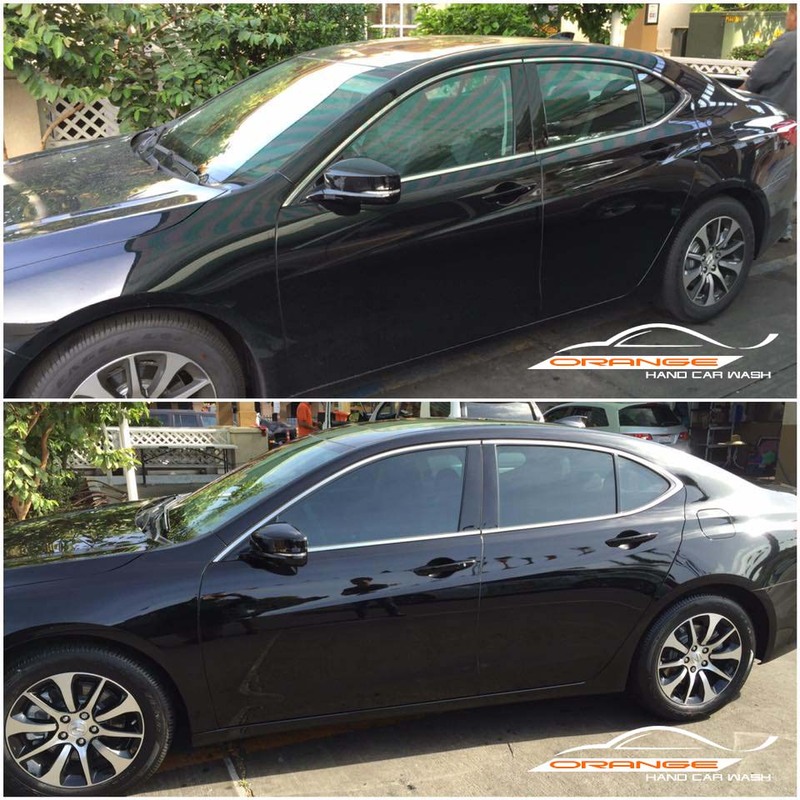 Most tint services include a free Gold Wash after the service is performed. 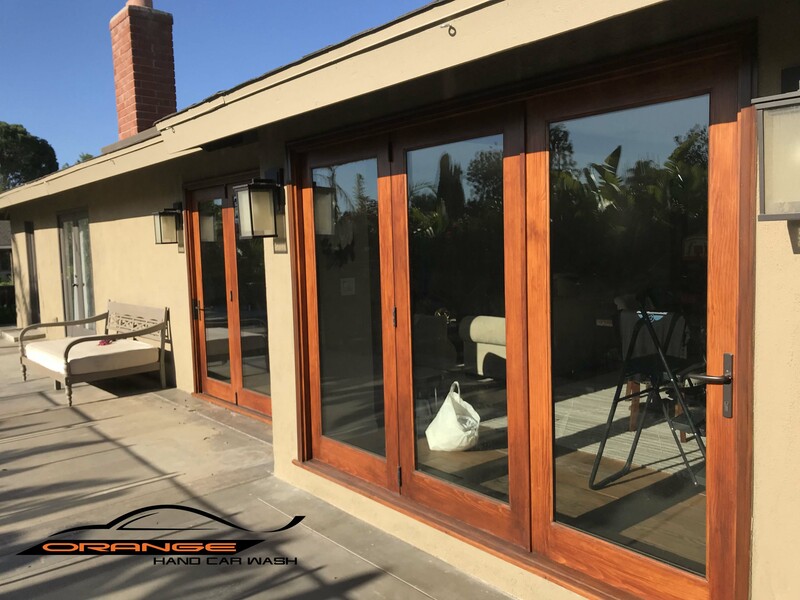 Professional Installation - All film is hand cut by our professional team to match each application. Compare heat reduction between film types with our in-store demo. Silver Metallic Ceramic Films - Known for blocking a lot of heat, has silver finish and available in different transparencies. 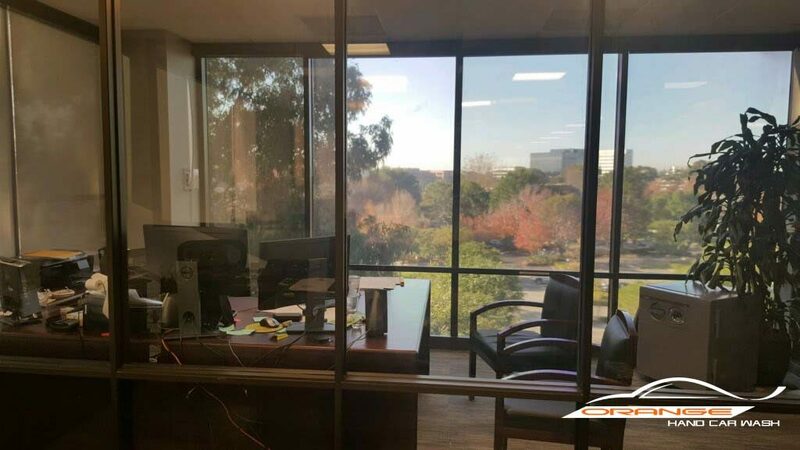 Dual Reflective Films - Cost effective film, blocks heat, and available in different transparencies. 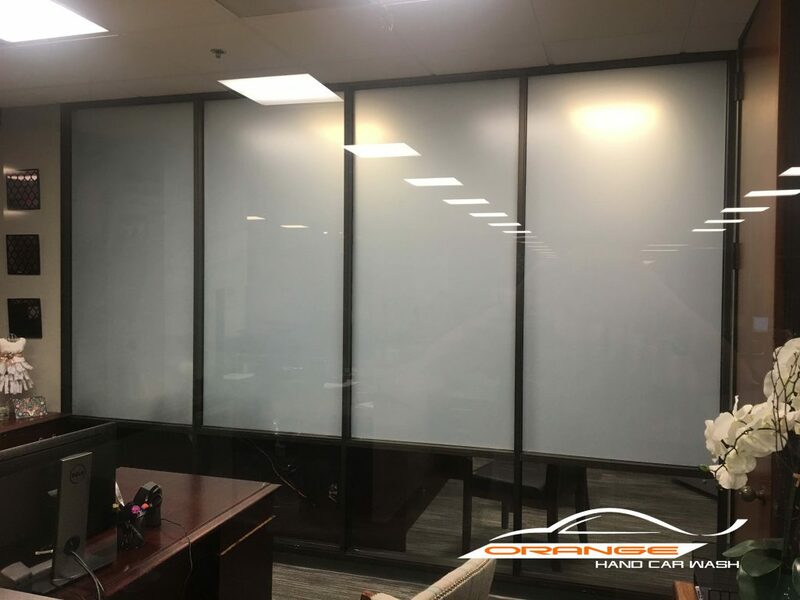 Specialty Films - White Matte - for office privacy. Call for others.